Something Special! 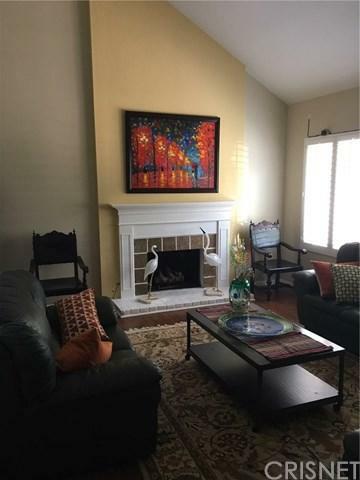 Located in the highly desirable Carriage Square Estates on a wonderful cul-de-sac, this two story Home is ready for immediate move-in. The long drive way guides you to the 14,000 SF lot with plenty of parking. 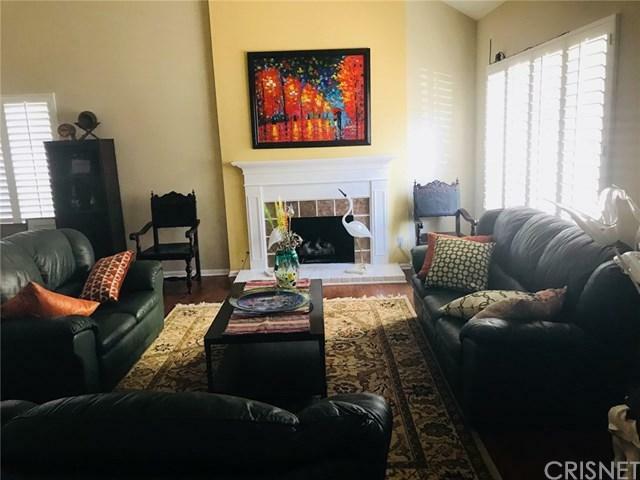 The interior is filled with natural light to compliment deep wood-laminate floors, travertine tile, 2 fireplaces, crown molding, window shutters, vaulted ceilings and more. The open kitchen seems endless with granite counter space, maple wood cabinets, and Bertazzoni stove and microwave, and a stainless refrigerator and dishwasher. The iron staircase leads upstairs to all 3 bedrooms. The master suite is a true private retreat that has a separate living space that can be used as an office, nursery, or room to fit your inspiration. The master bathroom has double vanity, jetted tub and separate shower. There+GGs also ample storage with both a linear and large walk-in-closet. 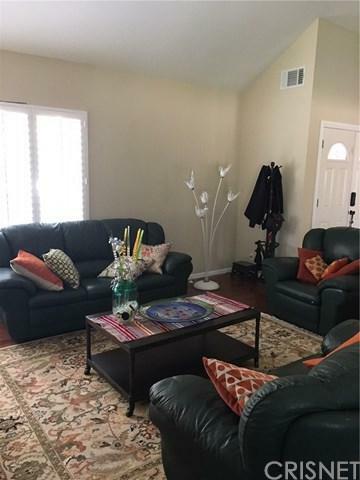 The two additional bedrooms and second bathroom are nicely sized and well appointed. Exterior has drought friendly garden, tiled patio with a Firenze style water fountain as a focal point. 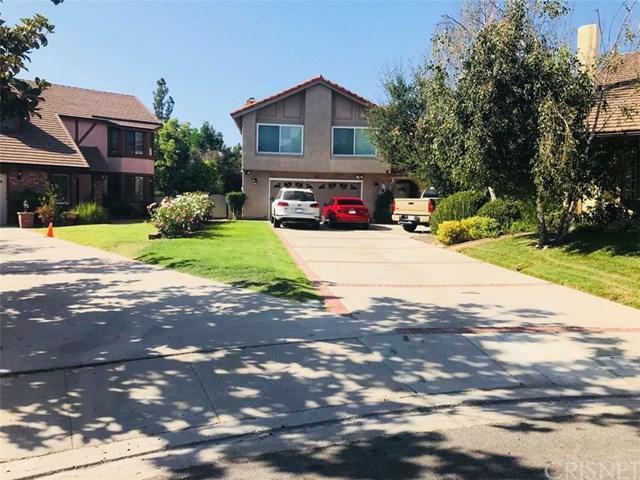 Located in a premiere school district, great walk score to Los Robles Golf Course, Los Padres Nature Conservancy trails and Conejo Players Theater. Sold by John Moran of Coldwell Banker Residential Brokerage.